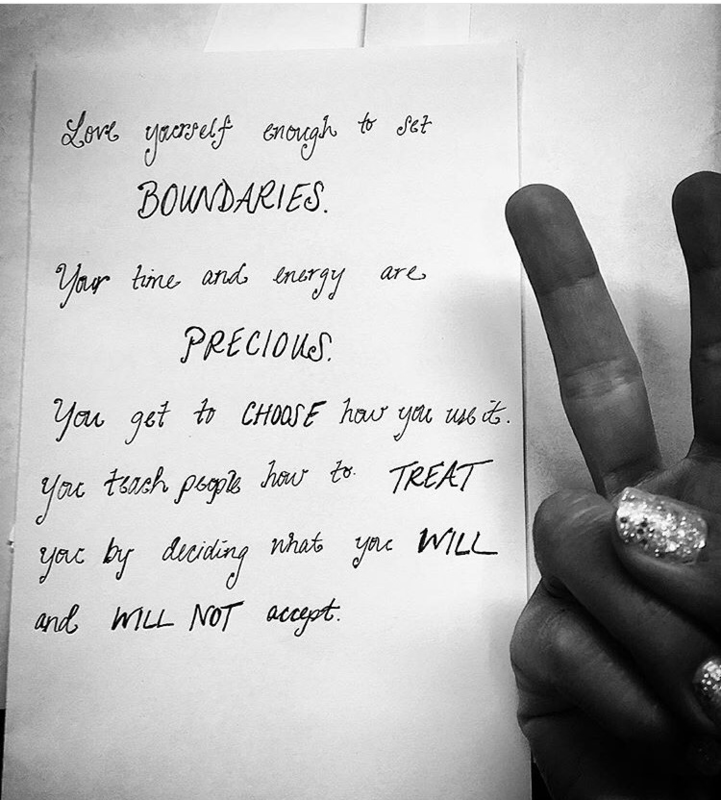 Nice nailsâ¦.and a good reminder! Love you lots!!! !